Artashat is the center of Ararat region. 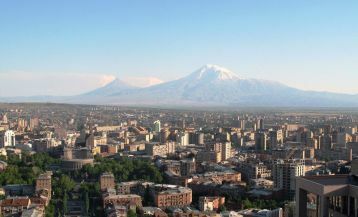 It has a rich history and once was the fourth capital of Great Armenia. The city was founded during the reign of King Artashes I in 176 BC and was named after the king. However, it should be mentioned that the ancient city was located at a distance of 10 km south-east of the present one. 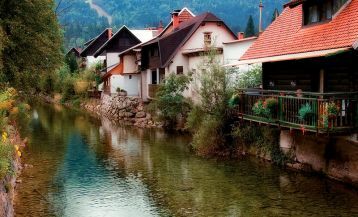 Today it is a small town with a population of 15 000 people. The area around the town (the surrounding countryside and villages) is considered an important grape center of the country. 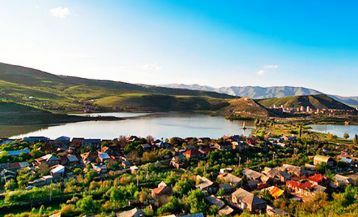 Here are cultivated vineyards and operates well-known wine factory “Areni”. The main attraction of the town is the ancient theater, which was founded 2000 years ago. The first performances here were held in Greek language. It is said that here was born the Armenian theater. 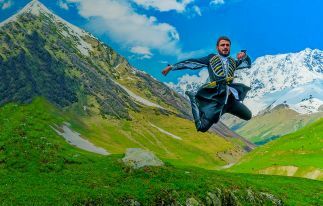 The town itself does not have much popularity among tourists, but not far away is located an important tourist attraction that should be visited by all the guests of Armenia. 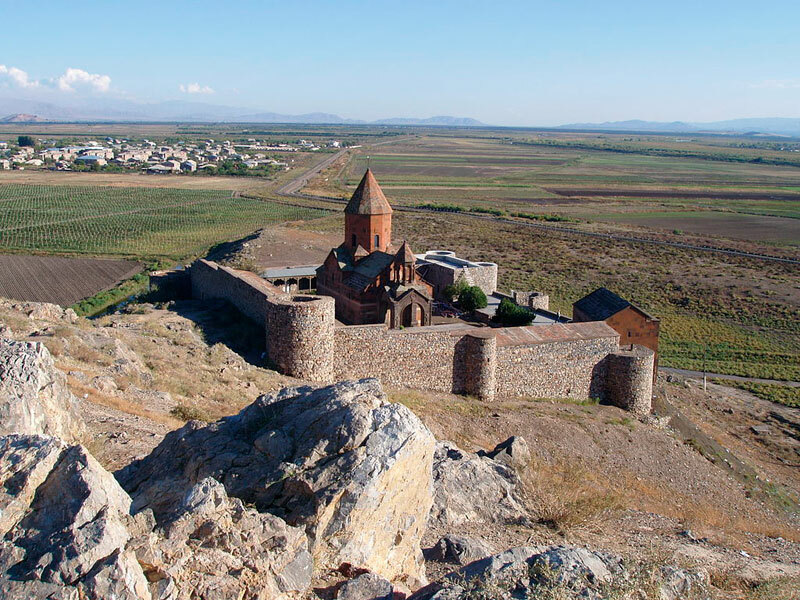 It is the monastery of Khor Virap located near Biblical Mount Ararat. At the site of the monastery once was the royal prison in which for 13 years suffered the founder of Christianity in Armenia – Gregory the Illuminator. The area around the monastery offers the most magnificent view of the Biblical Mount Ararat. 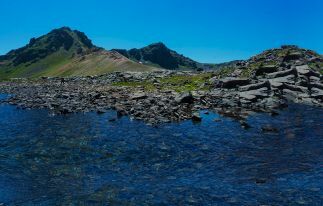 This place is included in most tours in Armenia and is very popular among tourists.